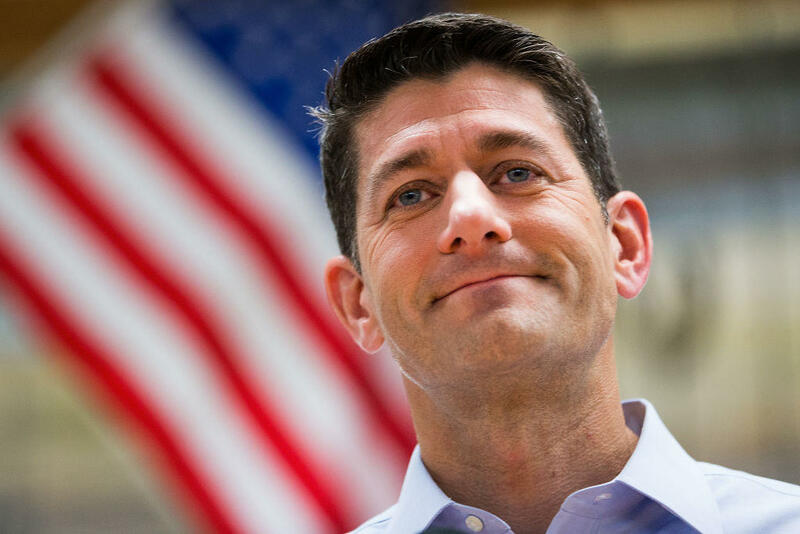 House Speaker Paul Ryan "does not agree with" President Trump's decision to pardon controversial former Sheriff Joe Arpaio, Ryan spokesman Doug Andres said Saturday. "Law enforcement officials have a special responsibility to respect the rights of everyone in the United States," Andres said in a statement. "We should not allow anyone to believe that responsibility is diminished by this pardon." Politicians from both sides of the aisle have criticized Mr. Trump's pardon, which he announced Friday night, including both of Arizona's Republican senators. But Ryan is by far the most prominent. Arpaio was convicted in July of defying a judge's order to stop traffic patrols that targeted immigrants. A federal court said in 2016 that Arpaio's policy as sheriff of using traffic stops and workplace raids to find suspected undocumented immigrants constituted racial profiling. Arpaio was an early supporter of Mr. Trump's, and on Friday night, he told Fox News' Sean Hannity that he is with Mr. Trump "until the end."